Portfolio development & Lighting test. Many of my existing clients and future clients are unaware of my capabilities to photograph "products" per se. As I develop a new portfolio, this image highlights my interests in rendering objects. 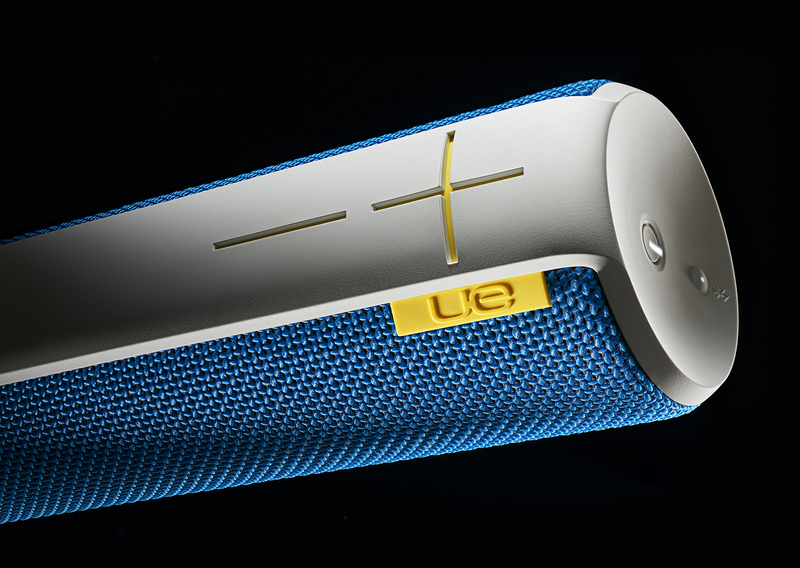 The previous version of the UE Boom speaker illustrates another possible solution, interpretation, and representation of the same object that could, if needed, be used for online catalogue purposes.